US 42 to Plantation Point. Left on Taramore. Right on Scarlet. Left on Mimosa. Enormous home with no steps plus finished lower level. 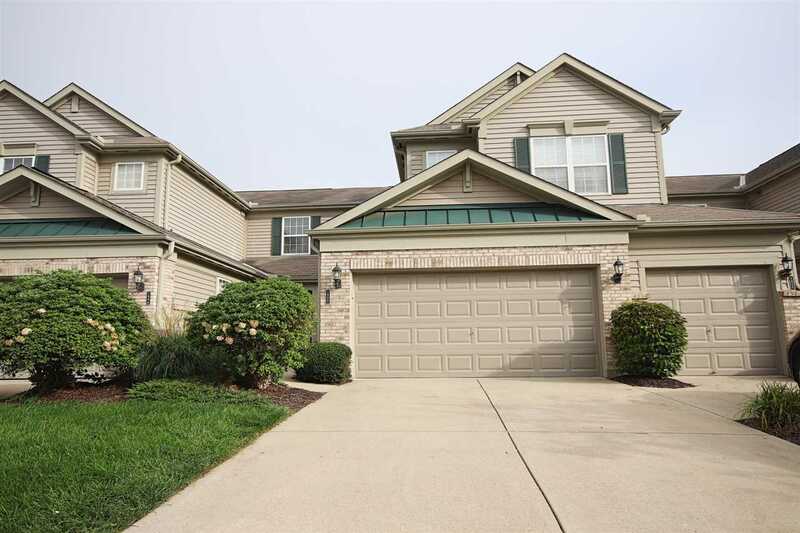 Upstairs features breakfast nook and dining room, high ceilings, abundant cabinetry, walk-out to screened-in deck, large master with 2 walk-in closets, hardwood entry. Lower level has a wet bar with full fridge, walk-out, gas fireplace, extra storage and huge bonus room. Freshly painted. Also available for lease.